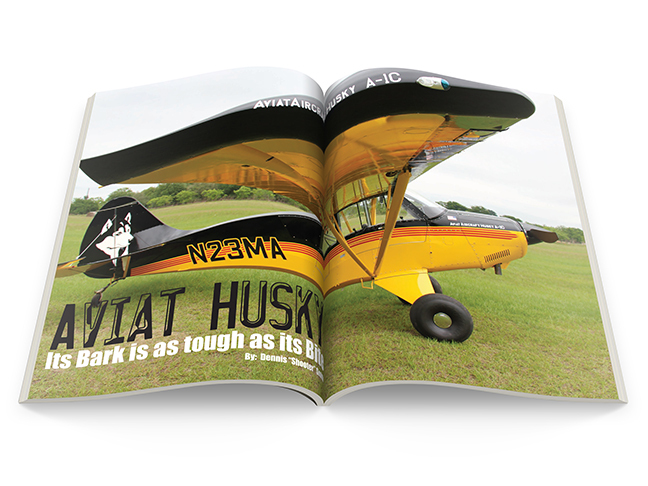 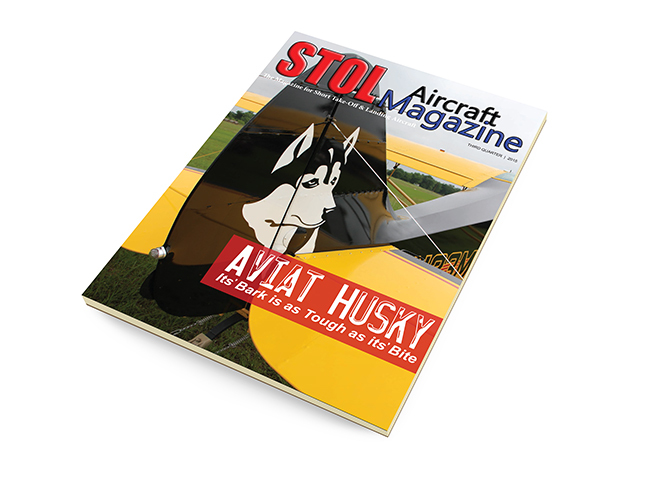 STOL Aircraft Magazine is an international magazine. 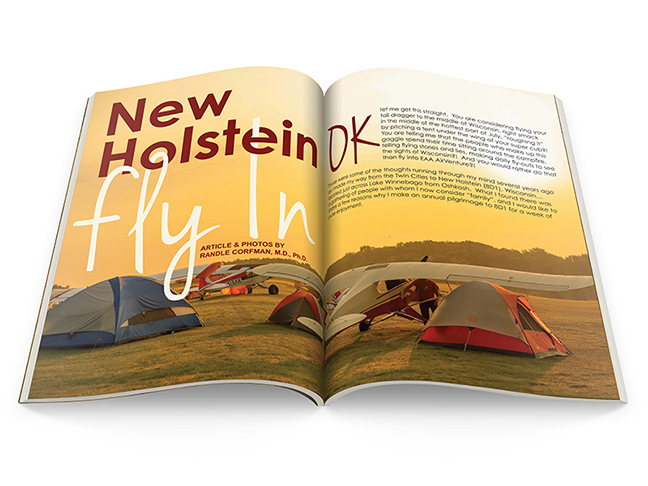 It is published quarterly, subscriber based, and is distributed in Barnes and Noble across the United States. 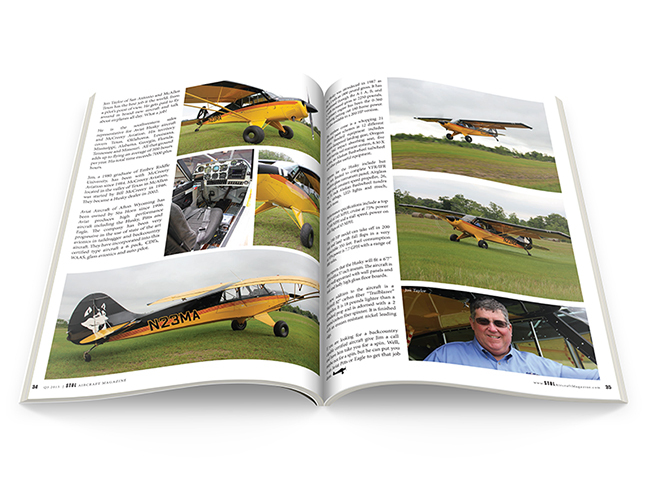 It has readers in 49 US states and 22 countries including Australia, Austria, Costa Rica, Guatemala, France, Mexico, Japan, New Zealand, Norway, Poland, Puerto Rico, Sweden, Switzerland and other territories and Providences.